You’re checking Activity Monitor, seeing what’s taking up resources on your Mac, when you notice a process called opendirectoryd. What does that even mean? This article is part of our ongoing series explaining various processes found in Activity Monitor, like kernel_task, hidd, mdsworker, installd, WindowServer, blued, launchd, backup, and many others. Don’t know what those services are? Better start reading! 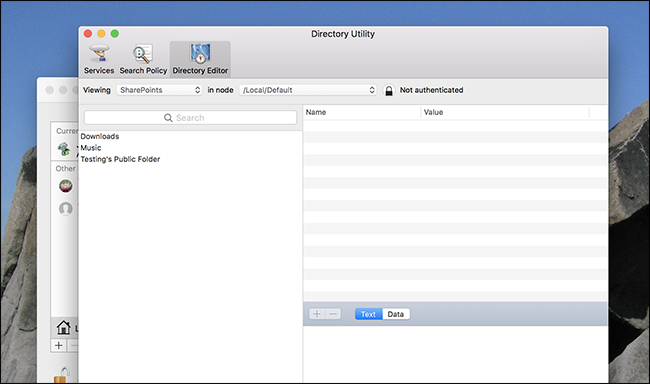 Open Directory forms the foundation of how Mac OS X accesses all authoritative configuration information (users, groups, mounts, managed desktop data, etc.). 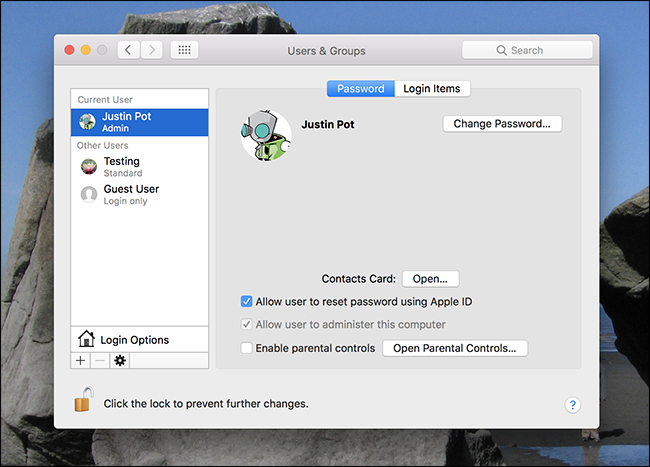 The process is particularly important in macOS environments connected to a server, but also serves an important purpose for home users who do things like share files over the network or connect to Wi-Fi enabled printers. The man page goes on to say that configuring opendirectoryd mainly happens through the “Users & Groups” section of System Preferences. 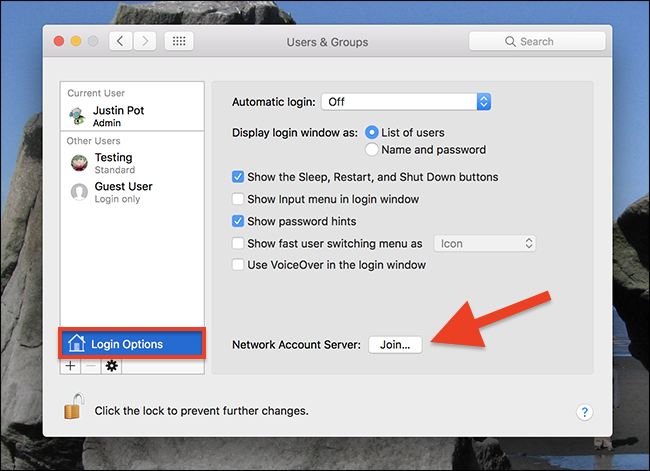 We’ve explained how to set up multiple user accounts in the past, including network-only accounts. You didn’t know it, but you were configuring Open Directory when you did that. And you can dig in deeper, if you’re curious. For more granular control over opendirectoryd you should open the Directory Utility, which you can find from this window. First, click the Login Options button in the left hand panel, then click the “Join” button. You’ll find a button for the Directory Utility; click it. Now you’ve opened the Directory Utility, which will give you a comprehensive look at what opendirectoryd is doing for you. Don’t change anything unless you really, really know what you’re doing, because this is not exactly user friendly. But digging through here should give you a pretty good idea of what it is opendirectoryd does. It’s relatively rare for opendirectoryd to take up much in the way of system resources, and it tends to mainly happen in managed environments. If you work in an office with a central server, let IT staff know if opendirectoryd is taking up system resources: there might be some issues with your network. If you’re just a home user experiencing these sorts of problems, restarting your Mac will solve any spike in opendirectoryd’s resource usage most of the time. If problems persist you’ll have to do some digging, because there are all sorts of reasons this might be happening. Etrecheck runs dozens of diagnostics at once; run that and see if any networking related issues come up. If you don’t find anything consider heading to the Apple Store.